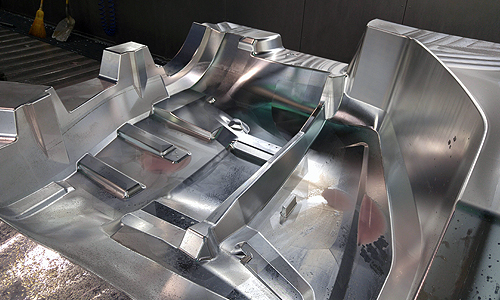 UPE can machine your mold requirements from aluminum and alloy steels. 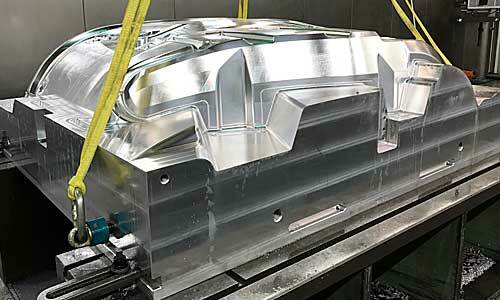 We have produced molds for rubber, plastic and composites. Again, nothing is too large for us to machine in-house. We have produced molds for giant earth moving tires, rubber tracks, car fenders and can handle just about just about anything.